If it persists much longer, this era of high joblessness will likely change the life course and character of a generation of young adults—and quite possibly those of the children behind them as well… It may already be plunging many inner cities into a kind of despair and dysfunction not seen for decades. 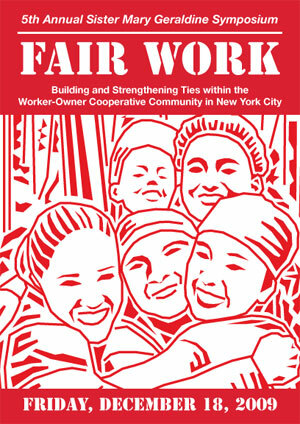 On December 18, 2009, we are hosting a symposium on Fair Work: Building and Strengthening Ties within the Worker-Owner Cooperative Community in New York City. Part of Center for Family Life’s Annual Sister Mary Geraldine Symposium series, the event will bring together cooperative members, organizers and others interested in discussing issues related to the growing worker-owned coop movement. Keynote speech by Stu Schneider of Cooperative Home Care Associates. The role of expert consultants in helping cooperative businesses succeed in a highly competitive marketplace (Presenter: Michael Melcher, CFL Advisory Board member). The role of cooperatives in advocacy and organizing for workers’, immigrants’ and environmental rights campaigns. 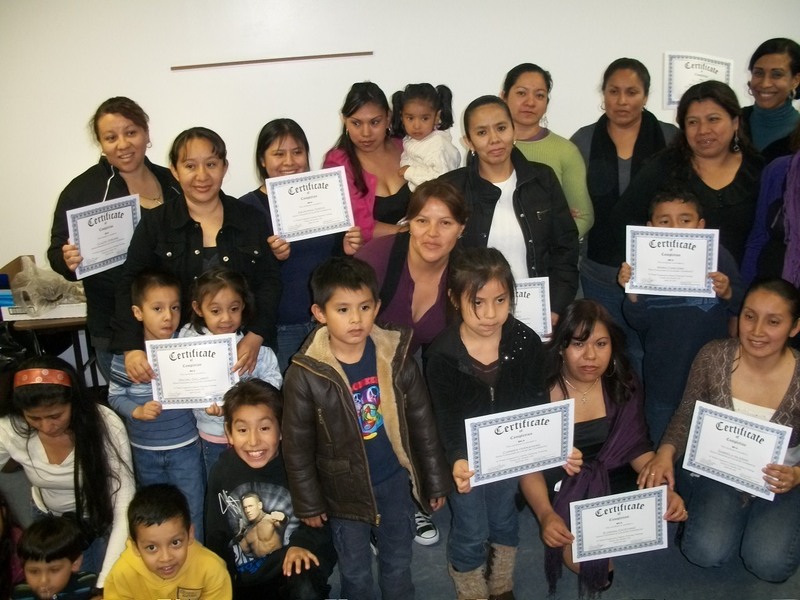 (Presenters: members of the Beyond Care Cooperative and representatives of Domestic Workers United). The event will be held at the Murphy Institute in Manhattan; attendance is free. Programs open to the public will begin at 12:00 and end by 4:00 pm. Lunch will be served, courtesy of the Emigre Gourmet cooking collective. If you have questions about the event, don’t hesitate to contact Vanessa Bransburg at vbransburg@cflsp.org or (718) 633 4823. Please RSVP by December 11 so we can reserve a seat for you! Location: Murphy Institute for Worker Education and Labor Studies, 25 West 43rd Street, New York, NY.